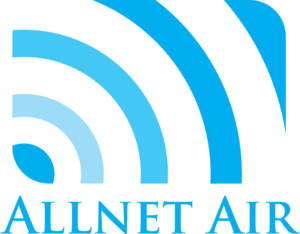 Allnet Air is a superior source for long-distance mobile solutions. Our one-of-a-kind optimal plan can help any company avoid overpaying for their mobile usage. Allnet will negotiate with your cellular providers to obtain real-time data. Based on our negotiation, we will optimize a plan that results in greater data availability, fewer plans, lower expenses, and greater control of your mobile technology. 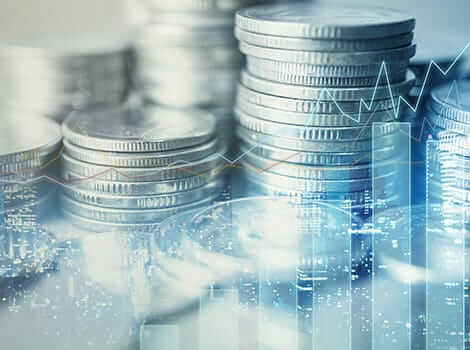 Get a comprehensive analysis that will help you determine practical budget strategies using Verizon, AT&T, T-Mobile, and Sprint. Telecom audits will help determine if the proper billing is taking place. As a certified partner for AT&T wireless, we help small to mid-sized companies effectively plan their monthly mobile budgets. Allnet Air will help you cut your mobile spending. Eliminating abuse of wireless data will improve Employee Productivity. You can rely on us to support you with the equipment that your office needs. A home healthcare provider needed a HIPPA-compliant mobile delivery management solution. 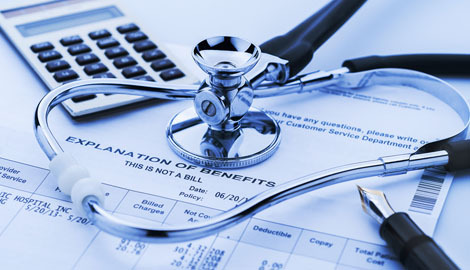 We set up a variety of solutions that integrated the best available billing and content management system to eliminate manual errors that led to billing disputes. We ensured the right equipment was delivered to the right patient when it was needed. By improving workflows and processes, we helped them meet government guidelines. Our client was facing constantly escalating wireless invoices. Extreme overage charges led to purchasing more data than was needed to avoid overages. However, buying too much data to avoid overages is unnecessarily expensive. We downloaded three months of data to the customer’s portal. We determined which devices were out of contract and migrated them to a less expensive plan. We generated an additional 22% of savings, on top of the 20% the customer was already receiving. Monitor real-time data during the billing cycle. Report a thorough analysis that breaks down your program’s data use. Include cost-effective management advice and next-step recommendations. With Allnet, you won’t be left in the dark with surprise expenses and irritating contractual obligations. We won’t add on any unnecessary hardware either. You can trust our team of experts to provide a worry-free service with upfront pricing. Allnet will set your company up with the right wireless plan every time. We are a proud managed service provider that offers optimizations, help desk support, and helpful cost reports so that your company maximizes the use of your wireless solutions. Wireless management can be complicated and expensive, but we can help simplify things. Avoid overcharges and monitor real-time data with the right plan from Allnet. Set up your No-Cost Optimization solution today.